WE’VE teamed up with beautiful Fernie Castle Hotel to offers readers the chance to win an amazing luxury two-night break with breakfast and dinner on one evening. 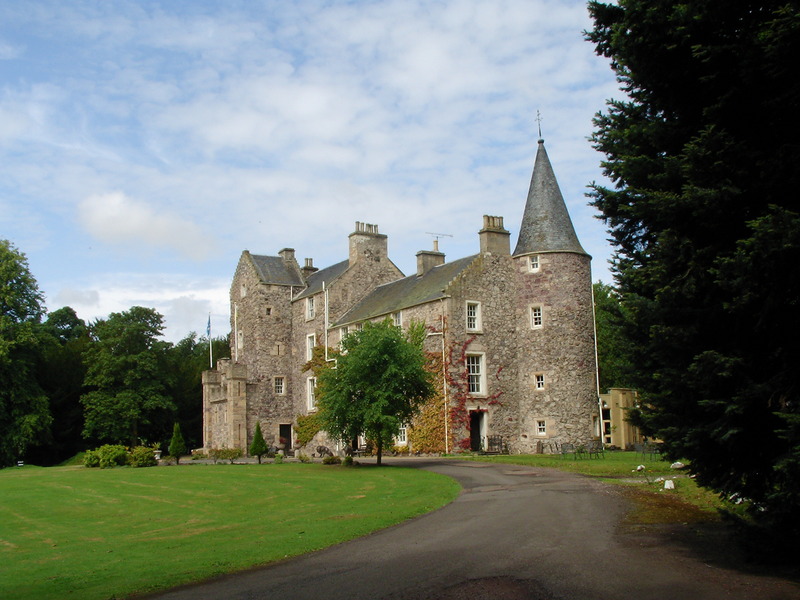 Fernie Castle is an enlarged sixteenth-century tower house situated just east of the village of Letham and offers a range of facilities for guests to enjoy, not to mention the 17 acres of woodlands that it sits in. There are plenty of beautiful walks to enjoy and views of the lochan are everywhere. 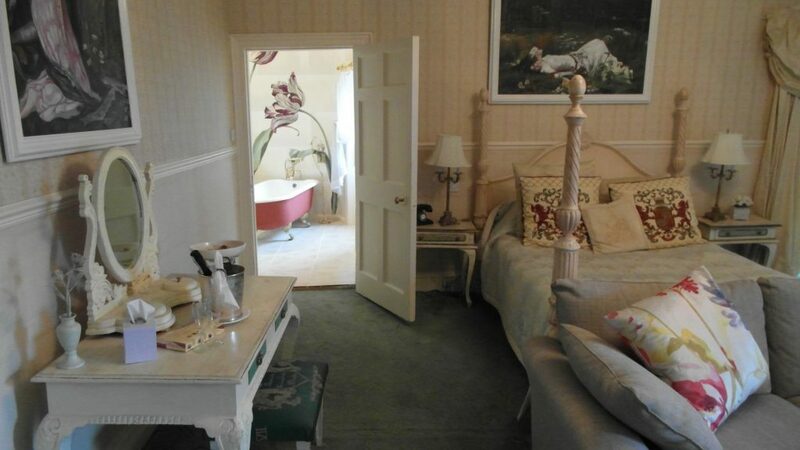 Tastefully flamboyant rooms offer en-suite bathrooms, tea and coffee-making equipment and picture windows with country views. 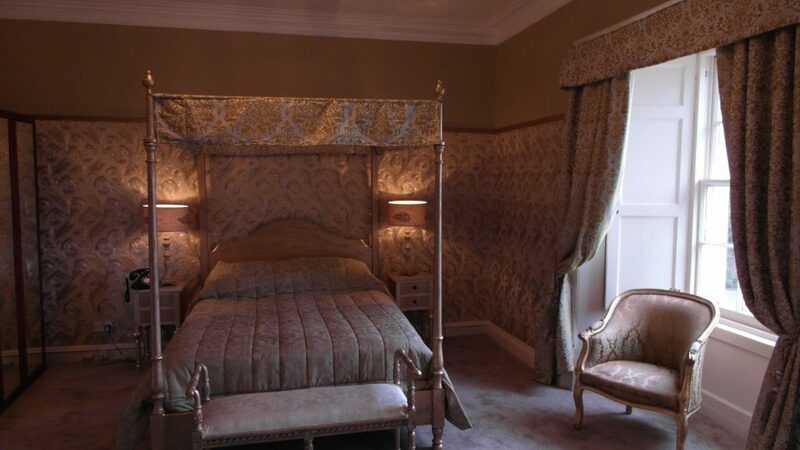 Fernie Castle Hotel is also a perfect venue for a wedding, proving you don’t have to be a princess to be treated like one in this 14th century fairy-tale castle with its turrets, private lochan and ancient Ice House. Whether you visit for a pot of coffee by the open log fire or a full banquet, Fernie will ensure you receive the service you deserve. A little of what you fancy does you …. Or text SUNPOST followed by a space then your answer, name and address to 83149. Texts cost £1.00 plus your standard operator charge. If you would like further info on deals/offers from Fernie Castle Hotel include a Y and your email address.